ISLAMABAD -- Pakistani army troops will be deployed both inside and outside polling stations to provide security for general elections scheduled for July 25, Geo News reported. The decision was made Thursday (June 14) at a meeting of the Election Commission of Pakistan (ECP) chaired by commissioner Sardar Muhammad Raza Khan. The army June 27 through July 25 will guard the printing of ballots. Authorities also will install closed-circuit television cameras at 20,000 sensitive polling stations across the country, said the commission. The ECP will be in close co-ordination with the National Counter Terrorism Authority to prevent untoward incidents, according to the commission, adding that the provinces will be responsible for protecting political leaders. 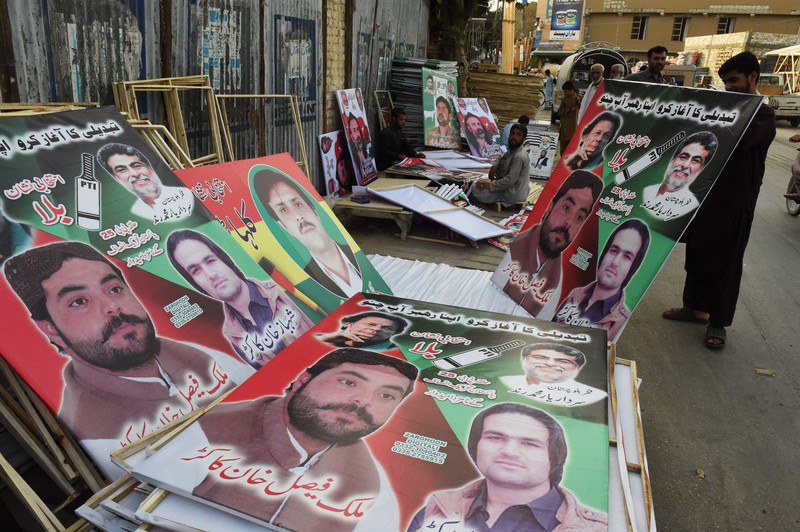 Although there have been a few terrorist attacks ahead of the July 25 general election, Pakistani authorities remain vigilant in providing security.